Ram Type: 2 x 72pin SIMM slot. 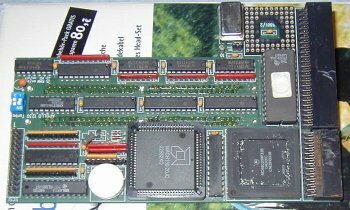 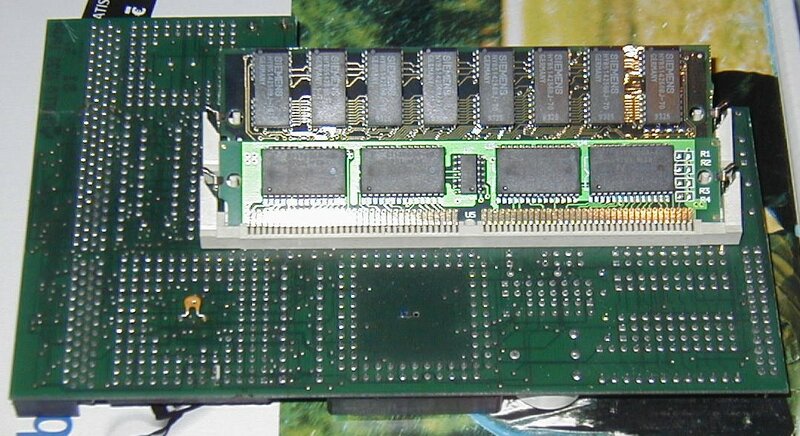 The card also contains a SCSI-II controller. 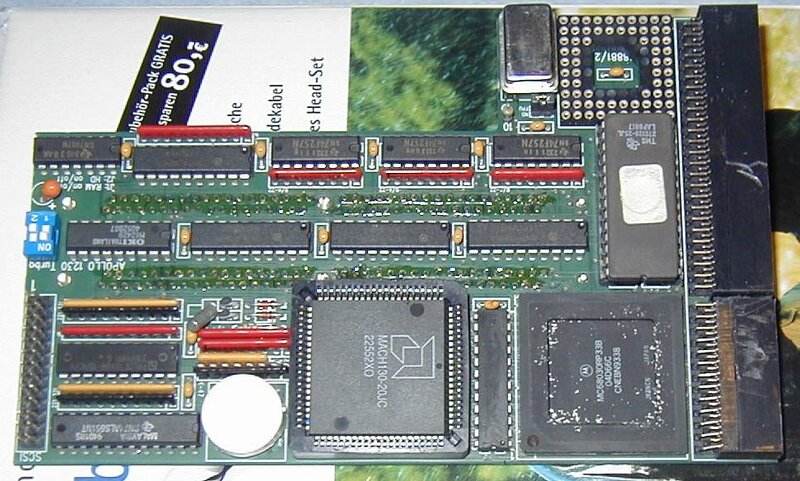 50Mhz versions of this card may actually contain 33Mhz 030's which have been overclocked by the manufacturer.